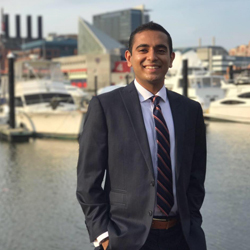 Pranjal Bodh Gupta is a second-year medical student who arrived at Johns Hopkins from Vanderbilt University where, over the course of four years, he danced in numerous cultural showcases. Throughout these shows, he learned various routines, including a Japanese fisherman dance (“Soran Bushi”), Indian Bollywood dance, Korean pop, Japanese drumming dance (taiko) and Indian Bhangra. As a side hobby, Pranjal made short films and majored in chemical engineering. His latest adventure includes learning medicine and trying to gain social media fame.